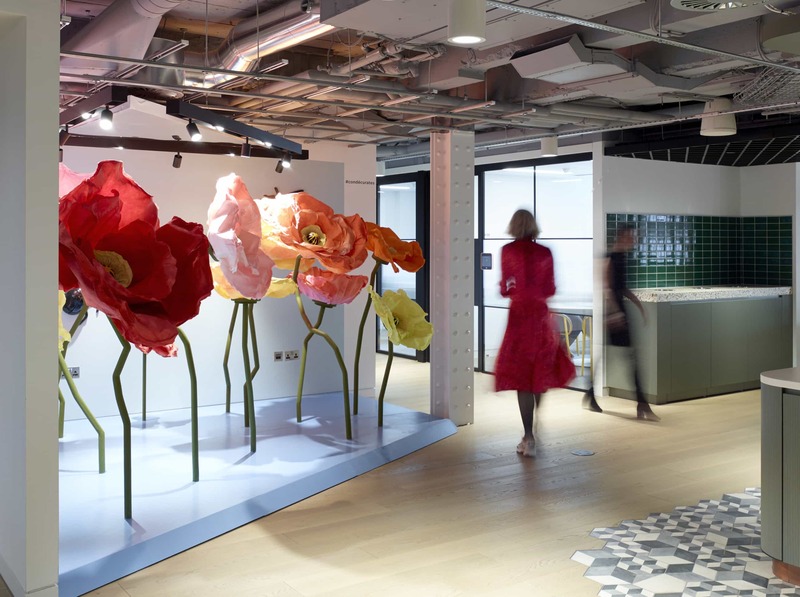 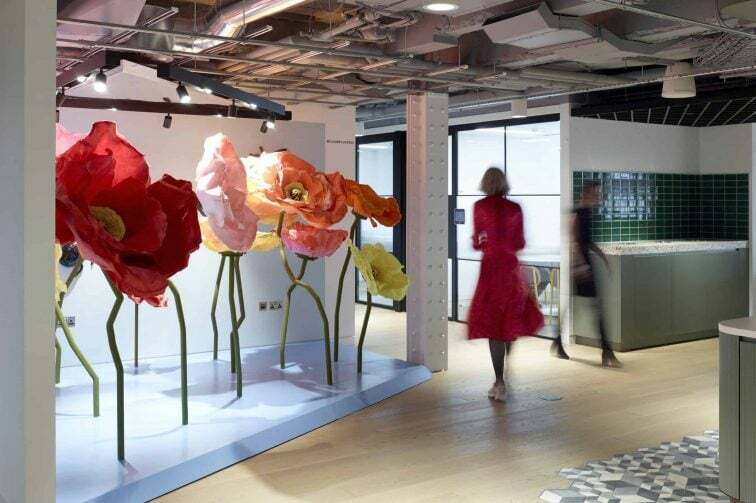 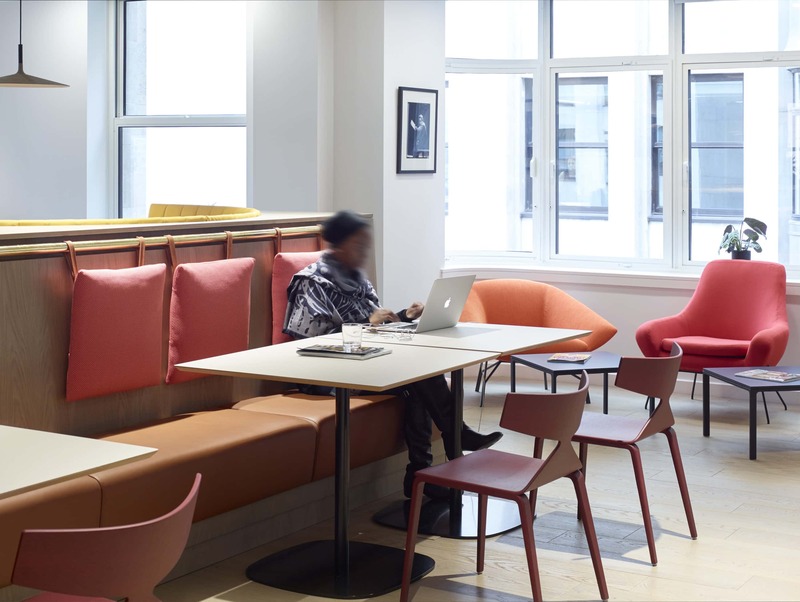 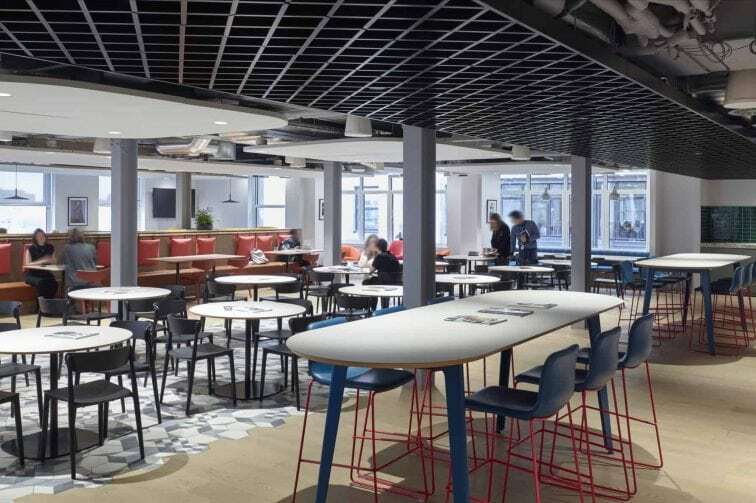 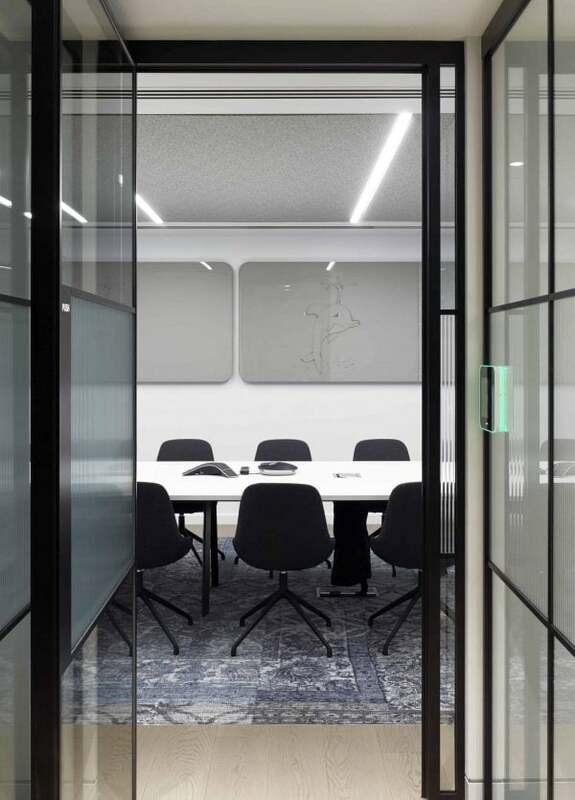 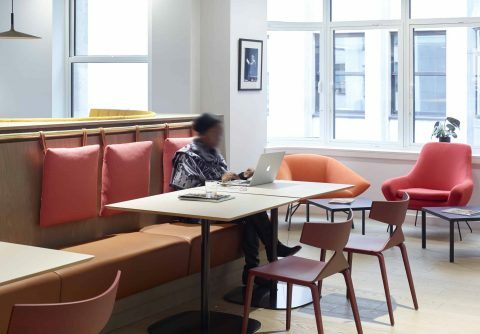 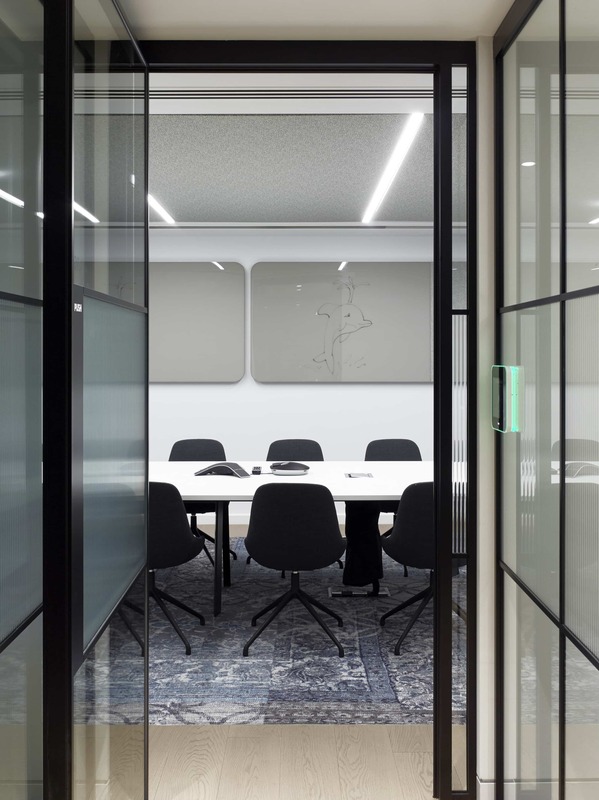 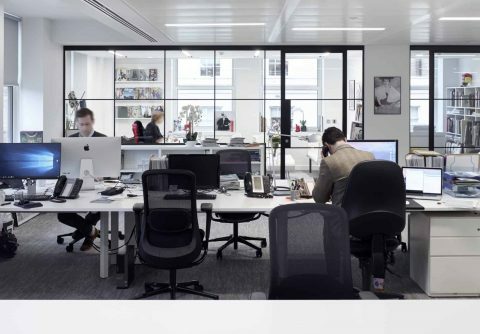 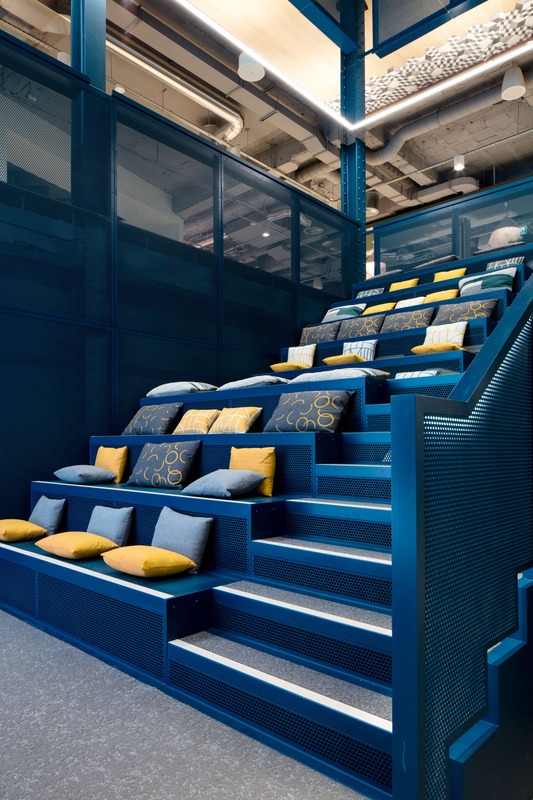 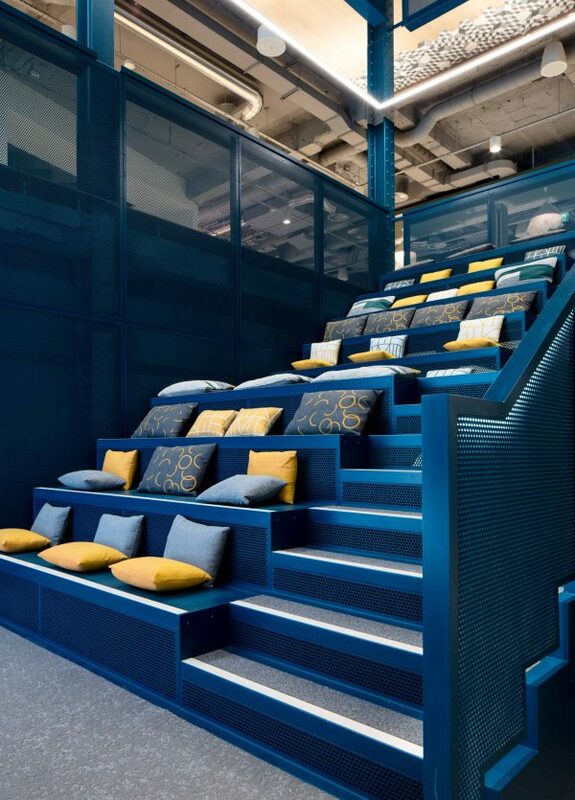 Tsunami Axis were appointed as a furniture consultant to help select and procure all furniture for Conde Nast’s new agile office for the Digital team at the iconic Adelphi Building. 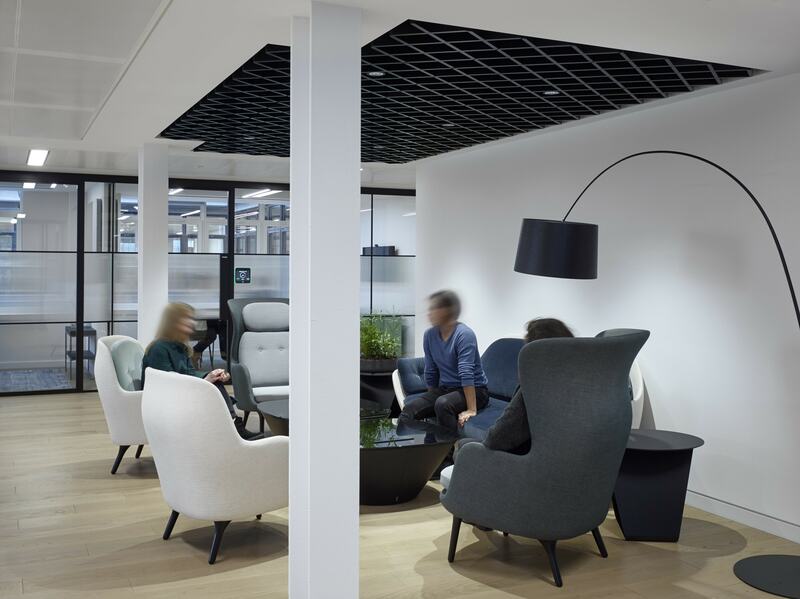 "We are delighted with the furniture in our office space. 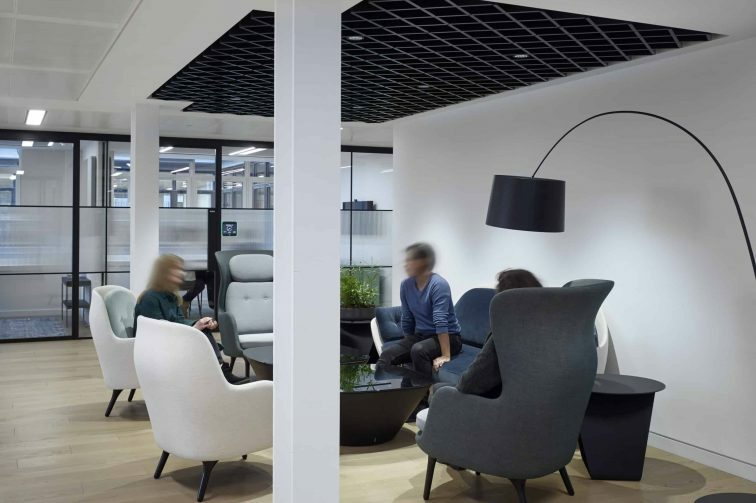 Tsunami completely understood our brief and our vision for the workspace and were able to offer up a wide range of inspirational furniture. 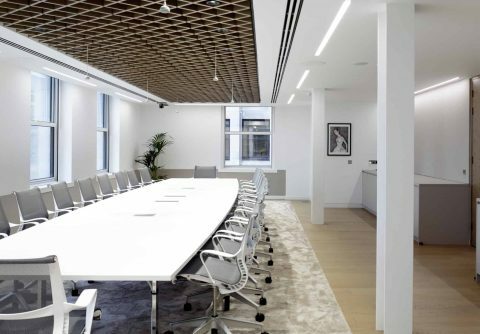 They were flexible in terms of project management and accommodated our changes as they arose."